Summer’s here and everyone’s shopping for sunglasses. And when a shiny new pair of shades arrive in the post, you know that it marks the start of the hotter season. But whether you’re shopping for fashion or shopping for sun protection, understanding the difference between UVA and UVB and the difference between polarised and photochromatic is very important. Here’s the complete guide to shopping for sunglasses and finding the right lenses for you. 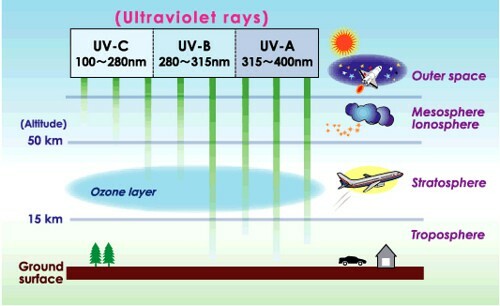 Both UVA and UVB rays have the ability to damage our eyes and both are beyond the visible spectrum so we can’t see them or touch them – we just know that they’re there and that they’re dangerous. 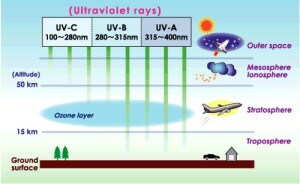 UVA represents longer wavelengths and UVB represents shorter wavelengths. Deemed the most dangerous is UVB rays but the best way to ensure that you look after your eyes as much as possible is to get 100% UV protective lenses. 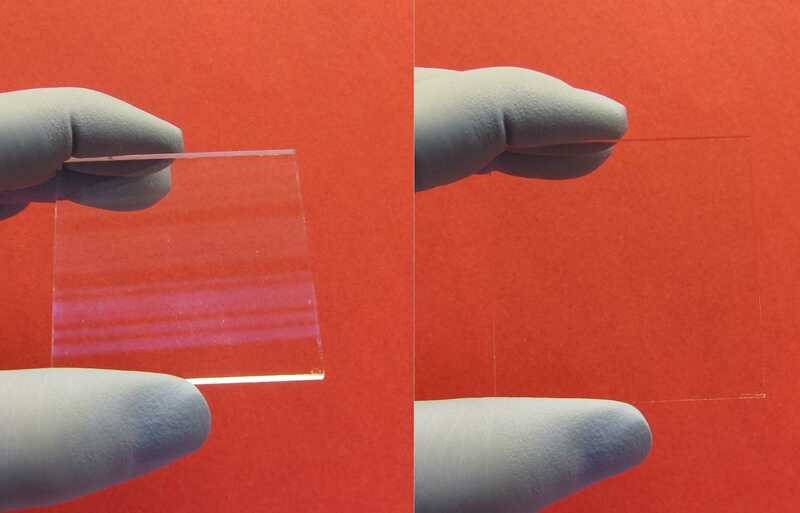 These are also called “UV 400” so look out for the right labels whether you’re shopping online or in person. Tinted & Coloured Lenses – whilst coloured lenses have become a bit of a fashion statement, the colouring is much more than just a style choice. Lens tints have a purpose and different colours of lights will be absorbed by your sunglasses, which actually impacts on your vision and clarity. Green lenses are a good all-rounder and are suitable for most lighting conditions, brown or amber lenses filter out harsh blue light making them ideal for sunny weather, yellow lenses work best in low light or foggy conditions, and blue lenses or pink lenses are handy for snowy landscapes. Mirrored & Flash Lenses – mirrored lenses are all the rage this season and have become hugely popular with Ray-Ban’s. But the special flash coating is actually designed for a practical purpose – to reflect light from your eyes in order to protect your eyes from fatigue and strain. 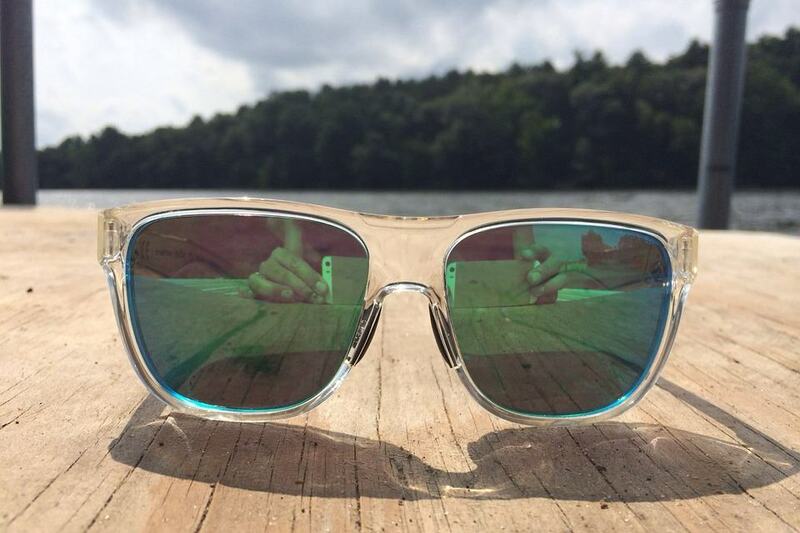 Mirrored lenses are a great choice for the summer months because they are ideal for bright days. 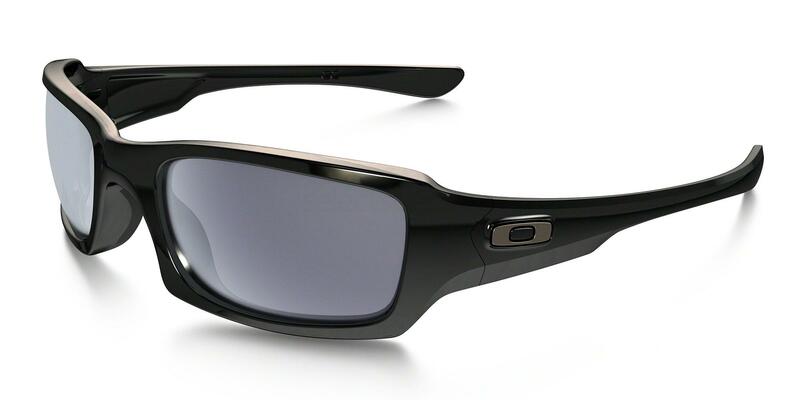 Polarised Lenses – polarised lenses have a unique coating that can help to reduce glare. 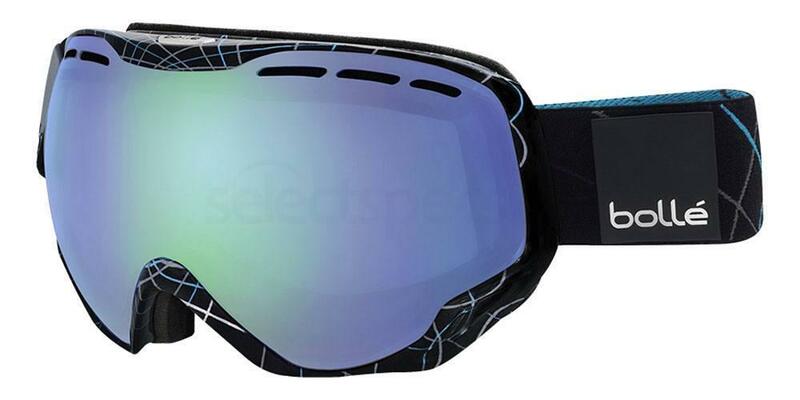 This makes them particularly handy if you’re around water or jetting off to a winter sports destination as polarised sunglasses can tackle the issues of reflective light in any condition. They are also perfect for driving, giving you a better view ahead without the glare of car lights and sun bouncing from large reflective surfaces. Anti Reflection Lenses – another type of lens which is suitable for driving is the anti-reflective lens. It’s a coating that actually comes with prescription glasses too and is designed to reduce the amount of glare reaching your eyes. Photochromatic Lenses – if you’re looking for a good all-rounder that can react to different lighting conditions, the photochromatic lens (although often more expensive than standard lenses), can give you the perfect balance. 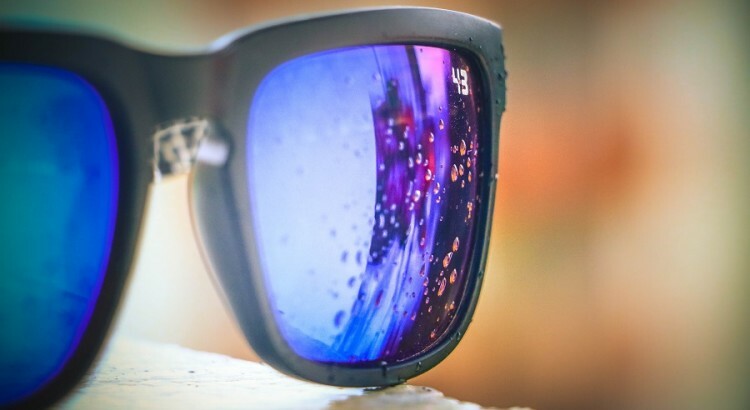 Designed to respond directly to different levels of UV light, this style of lens will lighten when you’re indoors and darken when you get outside into brighter conditions. Perfect for holidays or everyday use when you will be changing your location regularly but don’t want the hassle of removing your shades every time the lighting changes around you. These lenses are fully reactive and the darkness of the lens will be determined exactly by the UV radiation levels. A very smart investment if you’re looking for high-tech specs that do the trick all year round! Winged Sunglasses – if you need extra side wing protection, winged sunglasses are a stylish way to stay protected in the harshest sunlight conditions. They are perfect if you are spending a long period of time outdoors such as a beach holiday, an outdoor festival or a summer event. 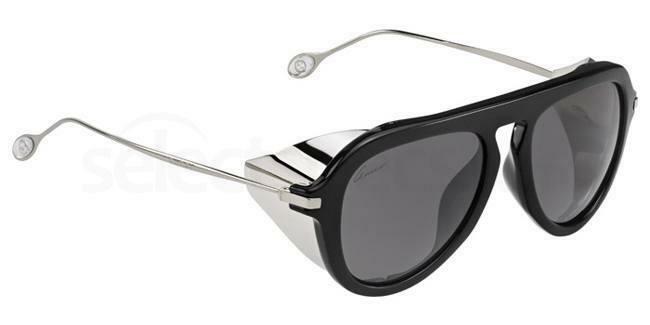 These Gucci GG 3737/S sunglasses are a super cool and super smart accessory to have this season and they are right on trend too!